Jakarta is the central economic of Indonesia. Even so, there are many tourist attractions in Jakarta City, which is very interesting to explore. Supported by modern urban infrastructure, you can easily to find a various attraction in Jakarta, ranging from natural tourism, artificial tourism, and attractions that suitable for a family vacation. Well, for those of you who want to spend a holiday time with family in a suitable tourist attraction of Jakarta, then you should read this article to complete. That's because, in this article, will be discussed about the sights in Jakarta for the family vacation. 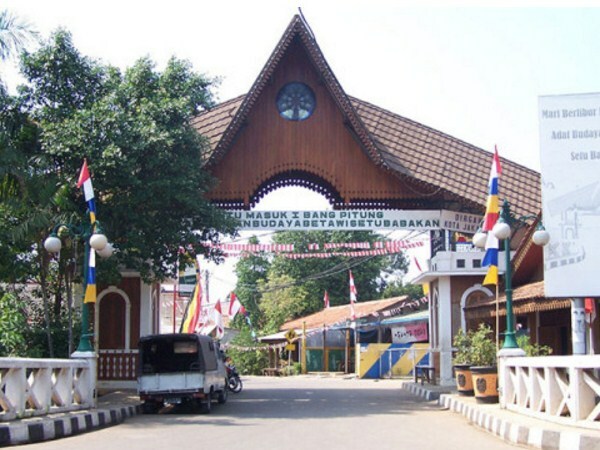 Taman Mini Indonesia Indah (TMII) is located in Cipayung, East Jakarta. Not only popular among Jakarta residents, but this tourist spot is also popular, among tourists who come from outside of Jakarta. There are so many interesting rides for the visitors in this place, as does the Snow Bay Swimming Pool, Among Puro Park, Ria Atmaja Park, Cable Car, and dozens of other rides that are not less interesting. Ancol Dreamland is located in Ancol, Pademangan, North Jakarta. It could be Ancol Dreamland is a tourist icon of Jakarta, considering every day this tourist destination, always busy visited by both domestic and foreign tourists. Ancol Dreamland is also a tourist spot in Jakarta, which is very suitable to be visited with beloved family. This tourist attraction presents a number of rides, which is perfect for all circles, both for children and adults. As well as the Gelanggang Samudera, Dunia Fantasi (Dufan), and also Sea World that's very liked by children. 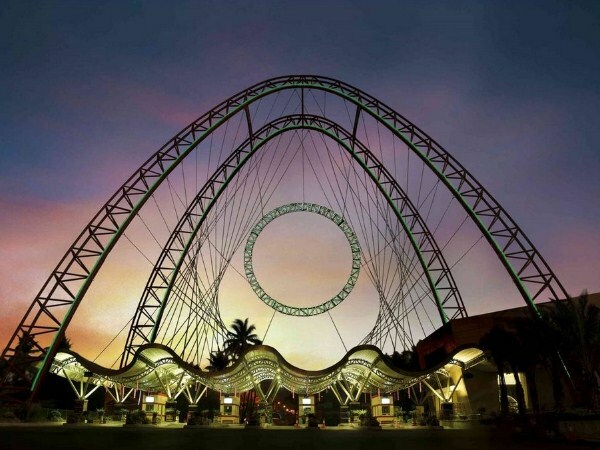 Dufan or Dunia Fantasi is located in Ancol, Pademangan, North Jakarta. 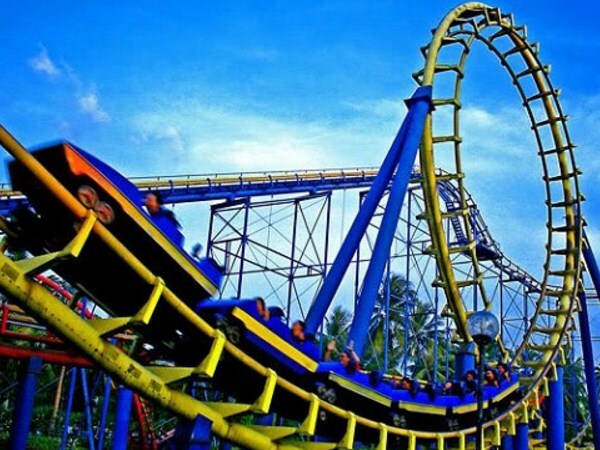 Dufan is a popular tourist attraction in Jakarta, which belongs to Ancol Dreamland. The area of ​​Dufan is not really big, only about 9 hectares. However, the rides that exist in this tourist attraction, are complete and suitable for children and adults. Sea World Ancol is located in Ancol, Pademangan, North Jakarta. 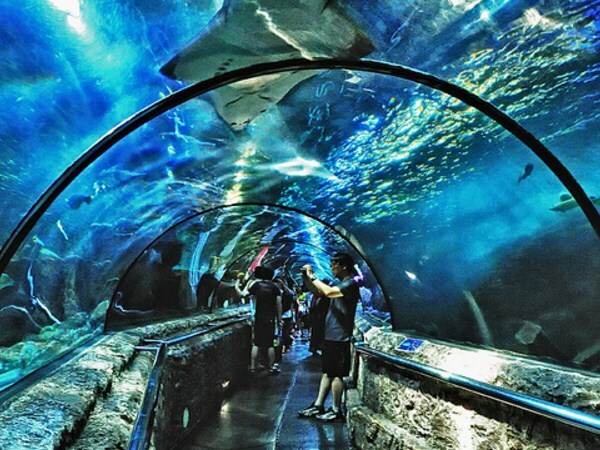 There are various types of biota in this tourist attraction, ranging from freshwater biota consisting of 22,000 fish from 126 species, marine biota consisting of 5,280 fish from 26 species, 79 invertebrates from 13 species, 1 sea mammal, and 30 reptiles from 5 species. Sea World is perfect to visit with family, especially with your children. Ragunan Zoo is located in Ragunan, Pasar Minggu, South Jakarta. 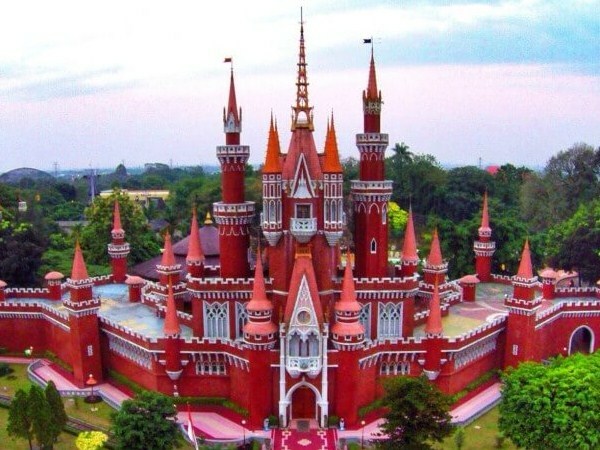 The zoo dates back to 1864, which was originally run by the compassionate association of Flora and Fauna Batavia (Perhimpunan Penyayang Flora Dan Fauna Betawi). Area of ​​this tourist attraction about 147 hectares, and has about 2,000 of animals. 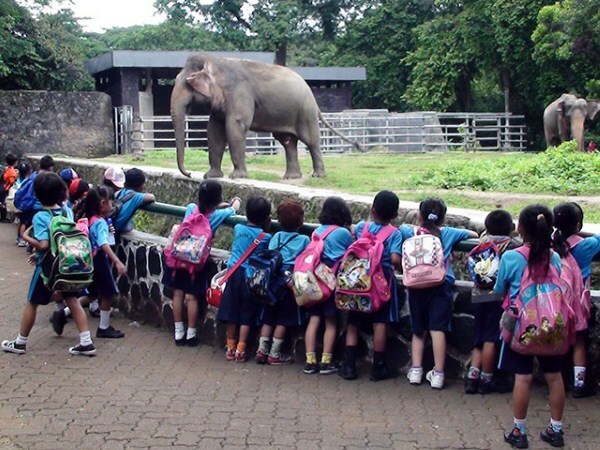 Ragunan Zoo became a popular tourist destination in Jakarta, where children are invited to know the lives of animals directly. Setu Babakan is located in Srengseng Sawah, Jagakarsa, South Jakarta. This area has been designated as a cultural tourism place, and is the best places to see indigenous Betawi culture directly, from how to start farming, trading, making handicrafts, and making Betawi specialties food. Setu Babakan is the place to taste authentic Betawi culinary, ranging from Kerak Telor, Soto Betawi, and Cake Apem (Kue Apem). 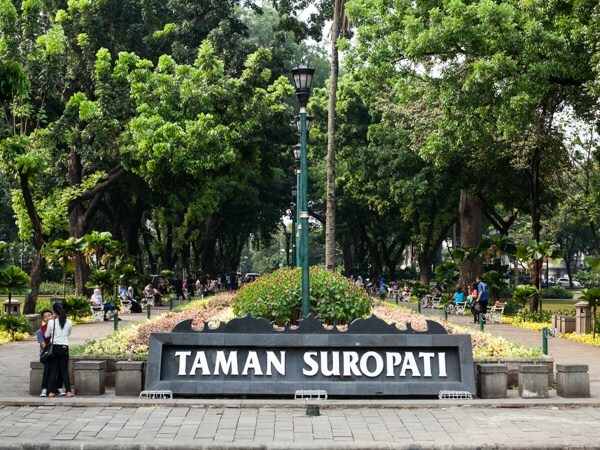 Suropati Park is located in Menteng, Central Jakarta. This park has a neat and clean governance. This tourist spot, is one of the favorite tourist destinations of Jakarta residents, for just get a relax with family and friends. Suropati Park is also overgrown with shady trees, that's making this place more comfortable. That's the 7 sights in Jakarta City which is perfect for spending holidays time with family and friends. These tourist attractions that we have discussed above present interesting things for both children and adults, so what are you waiting for, take your family and children to spend the holidays in that places.